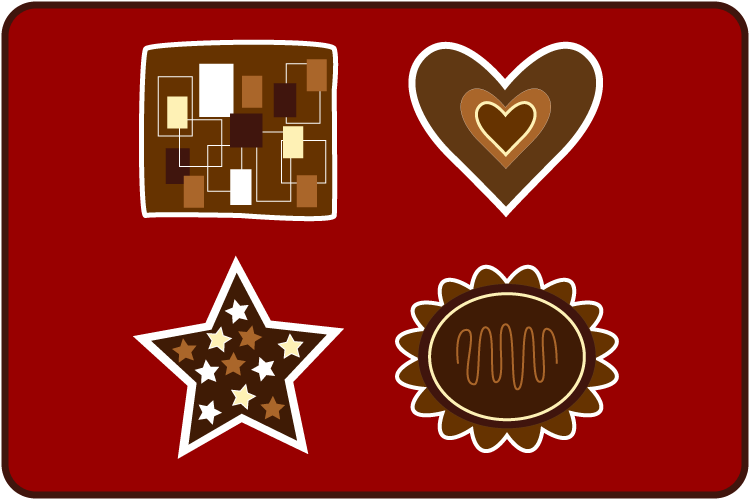 Divalicious Chocolate! Events has your chocolate. 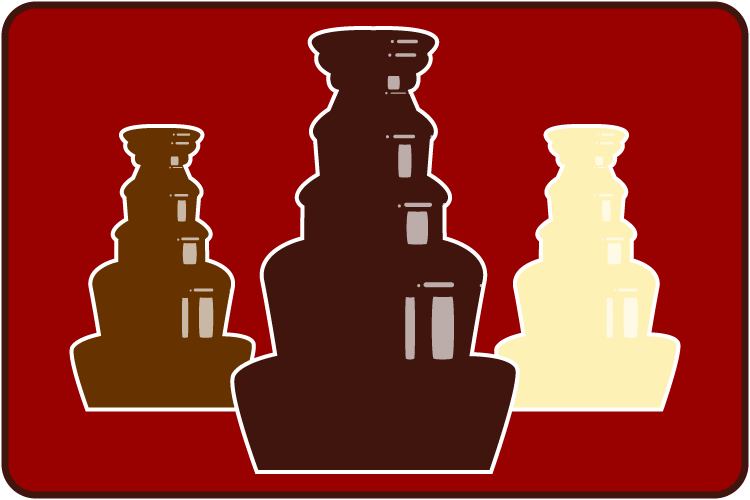 We've been creating events for people who love chocolate in New York City for over 12 years. Choose from chocolate fountain rentals, chocolate tastings, and chocolate feasts — even Chocabaret, a chocolate tasting set to music with singing Chef Jackie Gordon, the owner of Divalicious Chocolate! Events. Or get them all! Whether it's a chocolate fountain for two or a chocolate tasting for 2,000, we've got the chocolate covered without covering you in chocolate. Our fountains and tastings lead a much more glamorous life than we do and have been the highlight of events at New York's finest venues including The Mandarin Oriental Hotel, The Rainbow Room, The Hard Rock Cafe, W Hotels, Saks Fifth Ave, Waldorf Astoria, The Pierre, The Mark Hotel, and many more. Divalicious Chocolate! 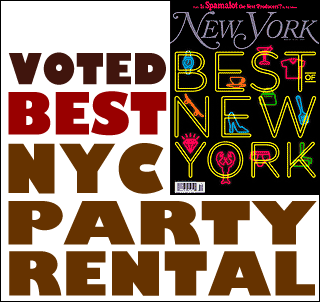 Fountain Rentals was voted "Best Party Rental" by New York Magazine and featured on "Good Morning America," NY 1, and numerous newspapers and periodicals. Host a one-of-a-kind chocolate event for your guests Chocabaret Enjoy a chocolate-tasting set to music. Kid in a Chocolate Shop Build your own goody-bag of artisan chocolates. Choco-Eats NYC Take a taste tour of the finest chocolate shops in town. 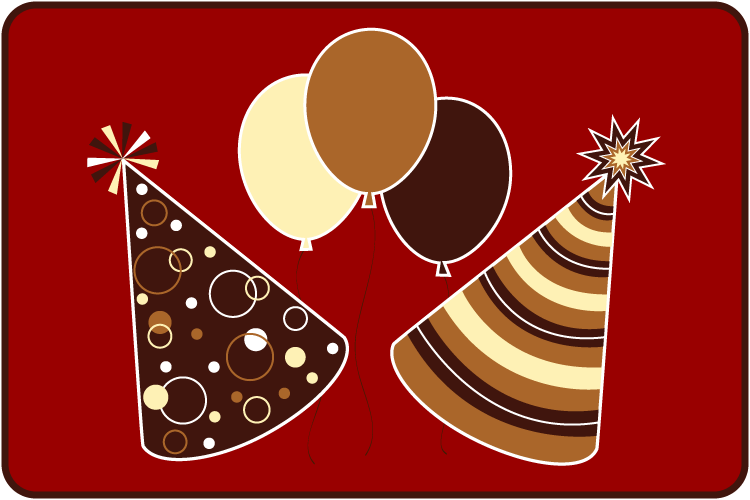 Divalicious Chocolate Fountains New York Magazine Editors Choice "Best Party Rental"